This post is sponsored by Visit Norway and Norweigan Air. All opinions are my own. 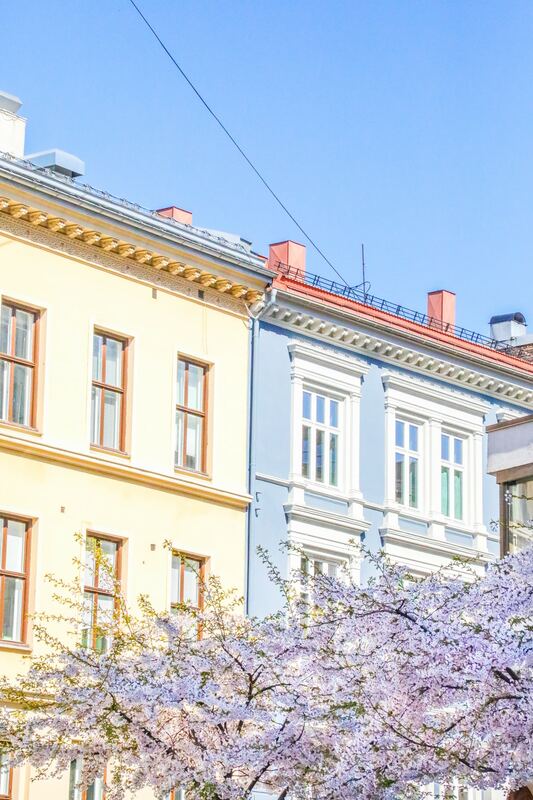 Earlier this spring, I was lucky enough to get to visit Oslo – one of the most gorgeous, friendly, and interesting cities I have ever been to – and made me sad I was there for such a short time where I didn’t get to do everything I was dying to in the Oslo region! 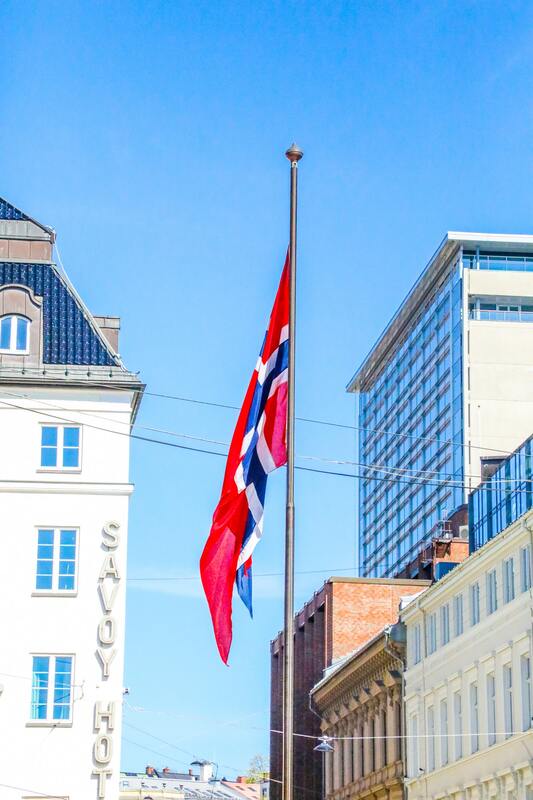 Norway had always been a dream destination for me – with all the Oslo area has to offer, from fjords, viking history, amazing food, awe-inspiring art, and adorably quaint towns – it is not hard to see why. Norway’s stunning scenery is nothing but compelling and awe-inspiring – perfect for exploring, with plenty of diverse activities to excite any traveler. One of the things I loved the most about Oslo, and the entire Oslo region, was how even in cities and towns, you’re never far from pristine nature. The rugged coast was full of forested islands with adorable seaside houses, there are charming lighthouses everywhere, and majestic hills along pristine fjords rise seemingly out of nowhere! Even right in downtown Oslo there are huge parks with rolling greens and trees- and the city is tucked into a gorgeous forest that leads into quaint, charming town’s just begging to be explored! I felt like you could easily lace up some hiking boots right from the city and head out to explore some of the most stunning scenery! 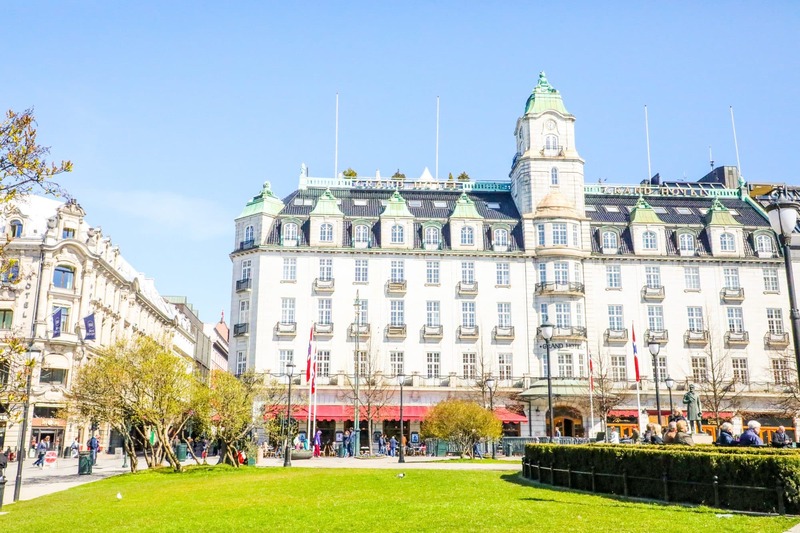 From the Oslo area, you can easily find a multitude of activities to make a memorable trip – whether you love art, history, Adventure, nature- or just tucking in to some of the most delicious, gorgeous, fresh food! I loved everything I ate in Oslo – incredibly fresh seafood (seafood chowder is my absolute favorite, especially adorned with fresh spring dill, which was never hard to find around Oslo); amazing baked goods that are buttery, flaky, crunchy, and full of home-baked flavor; beautiful vegetables and organic-focused menus; as well as some seriously great coffee! 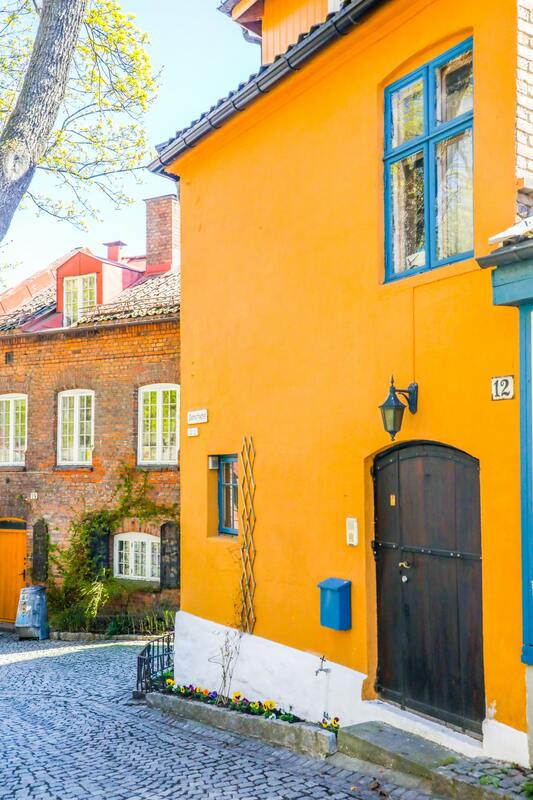 From charming fishing villages, to a bustling city full of culture, to the rugged woods – Oslo and the surrounding area should be at the top of your list! Next time I go, I am DYING to visit Akershus and the town’s stunning castle, Lillehammer – where the winter Olympics were held (and home to some seriously jaw-dropping scenery), some of the organic farms in the Gudbrandsdalen region, as well as the viking ship museum in Oslo, which I sadly missed while there. I’d also love to take one of the speed boats through the fjords, or take a relaxing cruise on the paddle steamer on lake Mjøsa. Or maybe kayaking along the coast, from island to island, and along quiet fishing villages! 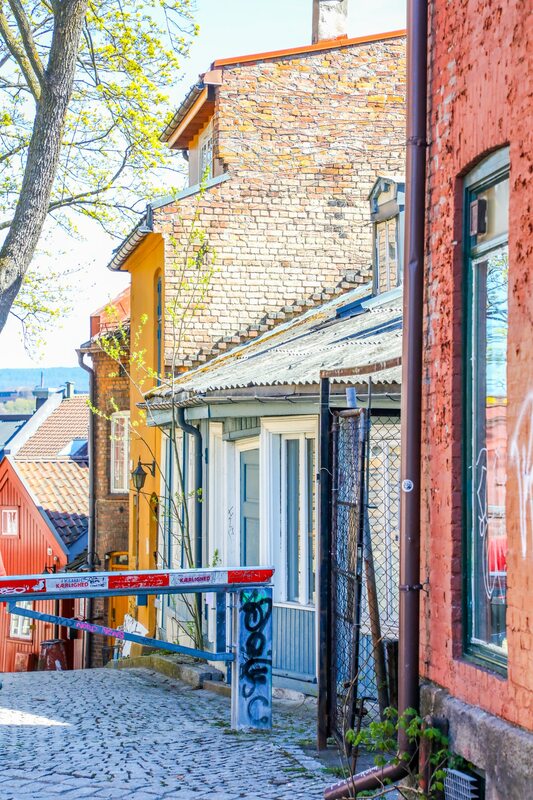 Do you want to go explore Oslo yourself? The timing has never been better! Norwegian Air has several Nonstop flights from America, making Norway a top destination to explore! Head here to find more information on visiting Norway and the Oslo region, and book your Norwegian adventure here!